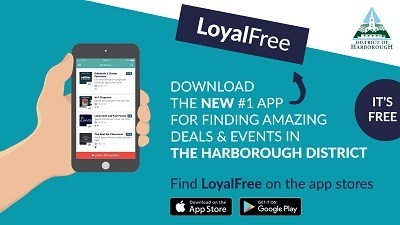 Harborough District Council is proud to announce an innovative digital loyalty scheme - ‘LoyalFree.' 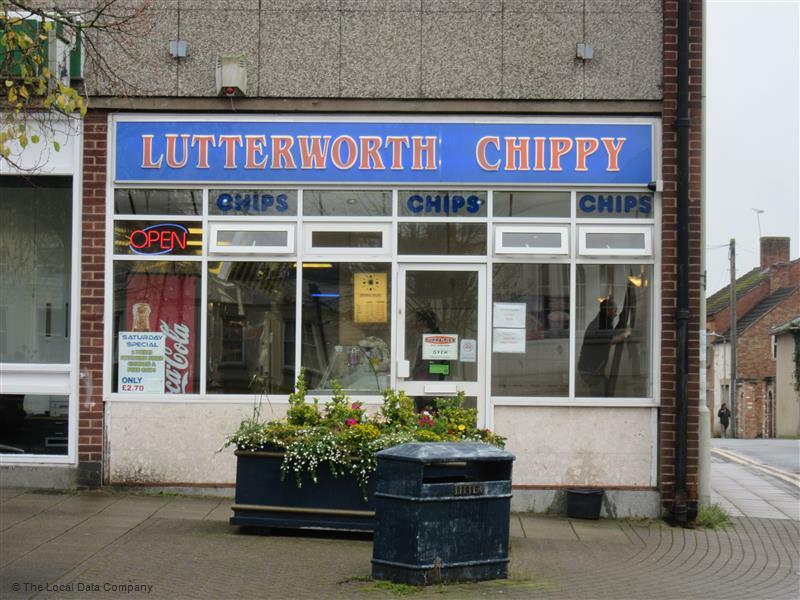 which helps boost business for shops and the tourism sector across the UK through an online loyalty scheme. 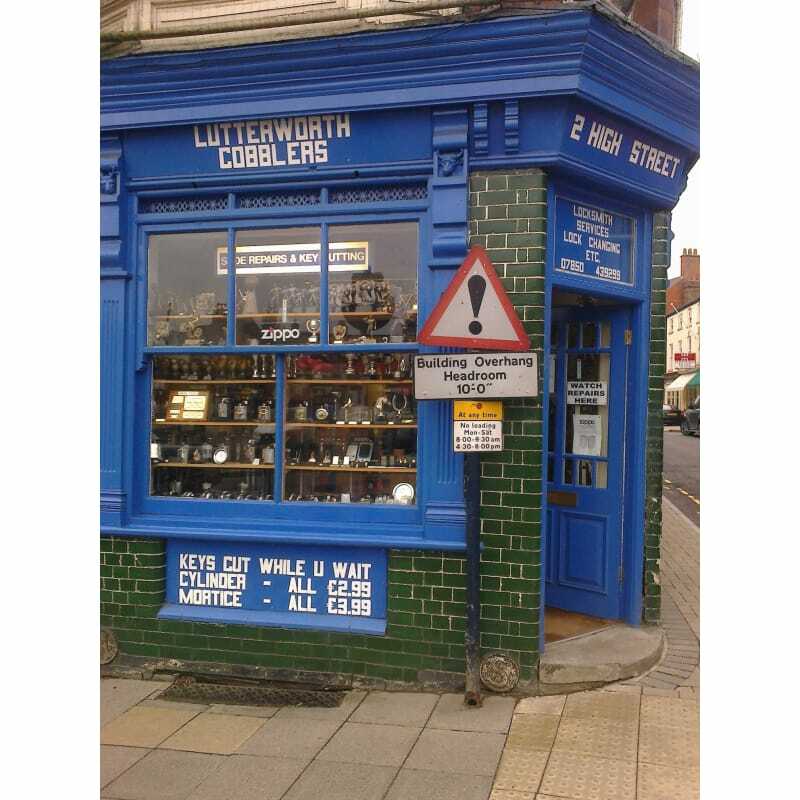 The initiative is a partnership between the council and two young entrepreneurs from Leicestershire – DMU graduate Jason Nesbitt and former resident of Market Harborough Sophie Hainsworth. LoyalFree helps businesses attract new customers via a profile showcasing their offers, reviews, images and more. It pulls together all the vital information for an area, allowing users to benefit from using just one app for the whole of the UK. If you’re a retail or tourism business based in the Harborough District please email hello@loyalfree.co.uk for details of how you can get involved in the LoyalFree scheme. If you’re interested in the digital marketing workshops email Council Economic Development Officer Helen Nicholls . £25 off Eyezen Single Vision Lenses. Buy 10 bags of kiln dried logs and get 1 free! Buy 7 Nespresso coffees, get 1 free! 12 months free ReceiptBank subscription when signing up for a bookkeeping and accountancy package. 3 bras for £30 and 3 bottoms for £15 on selected collections!